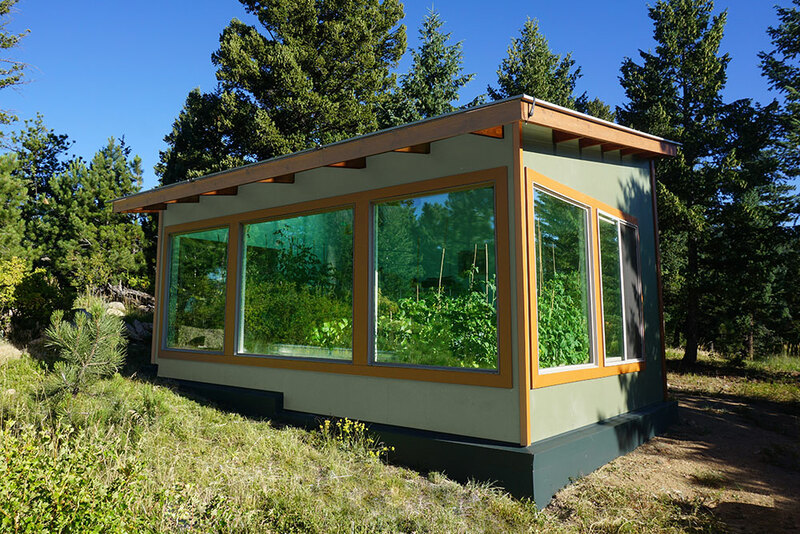 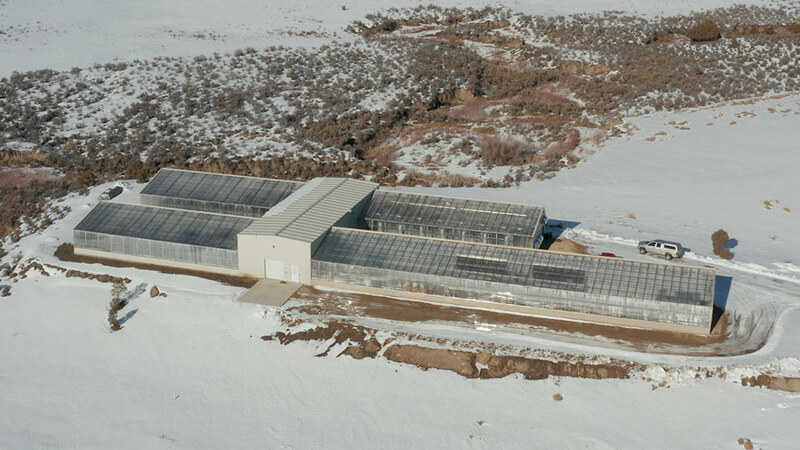 We design our greenhouses to be durable, energy-efficient, year-round growing environments. 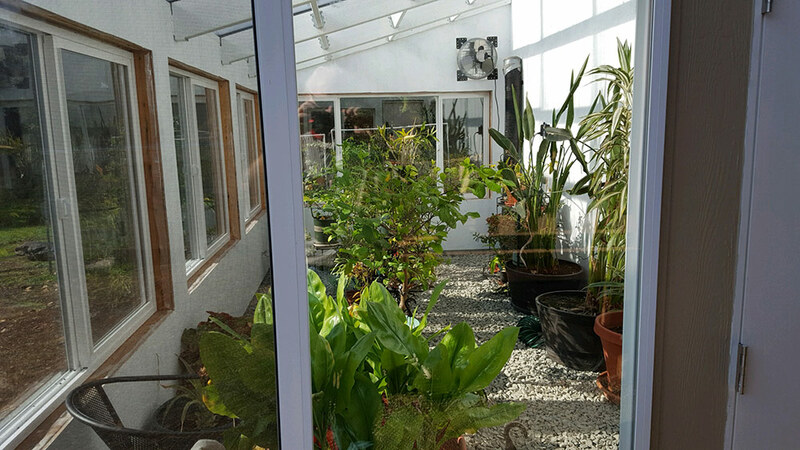 With our pre designed & engineered greenhouse plans, we aim to save you time and money, and reduce waste on your greenhouse build. 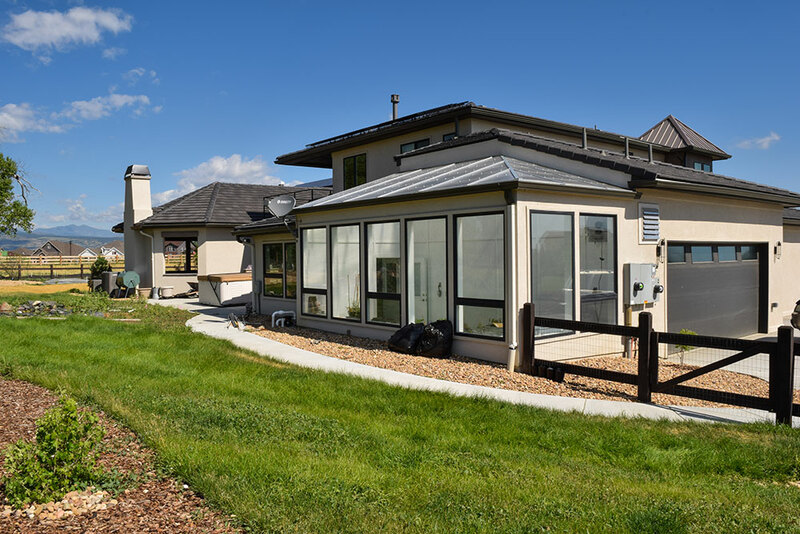 These simplified plans, which have been applied to most of North America, are easy to build from (or modify) with construction experience. 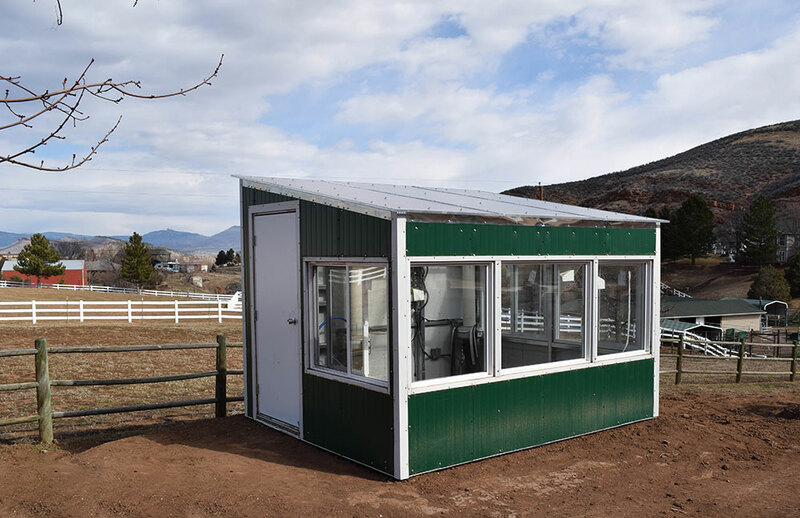 Our materials list allows you to easily and quickly purchase greenhouse rated, durable materials. 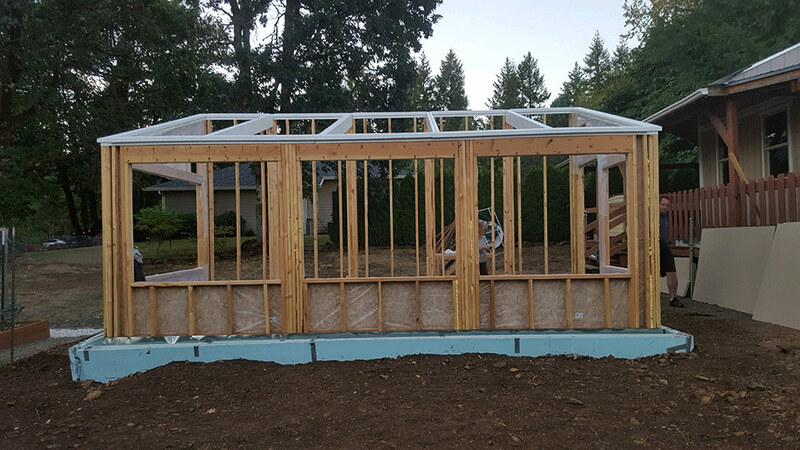 Structural Engineering: Structure and roof framing engineered for 40 lbs / sq. 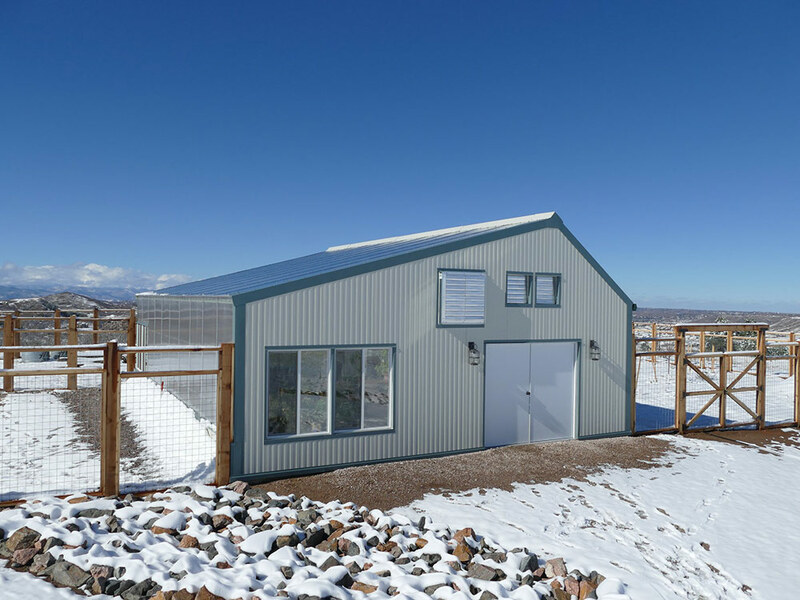 ft. snow load and 160 mph wind load. 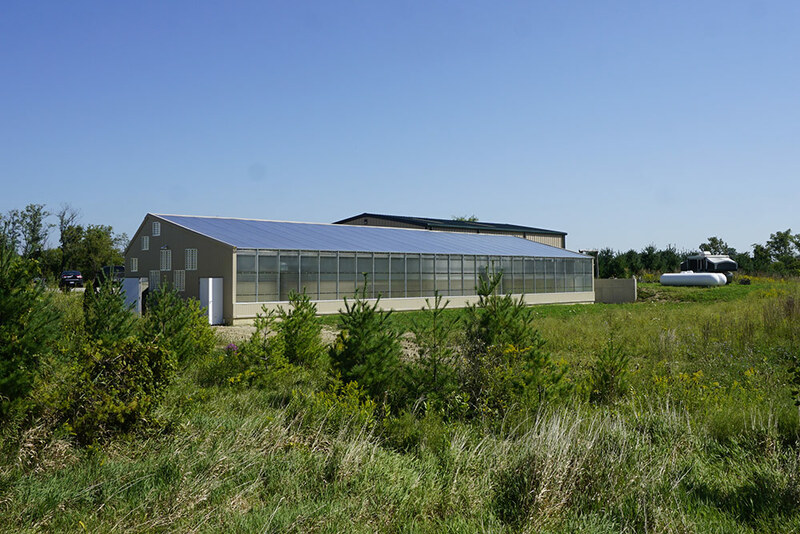 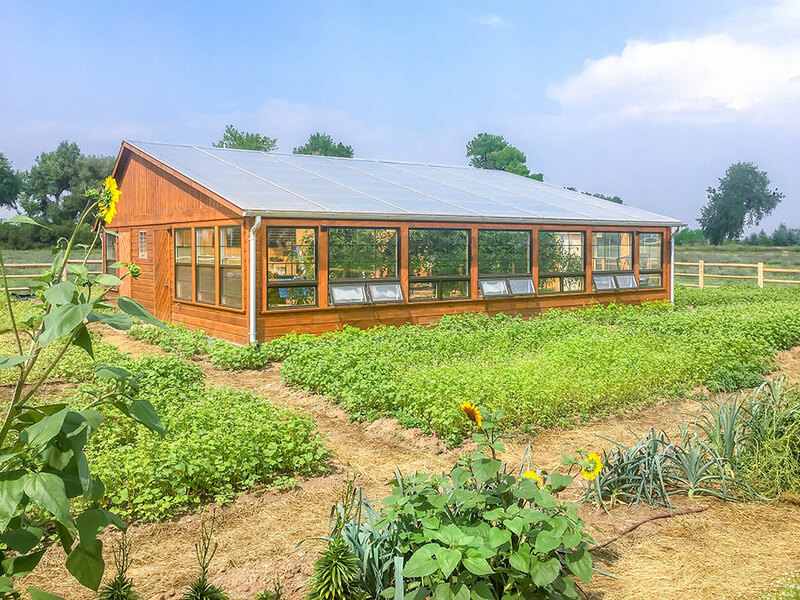 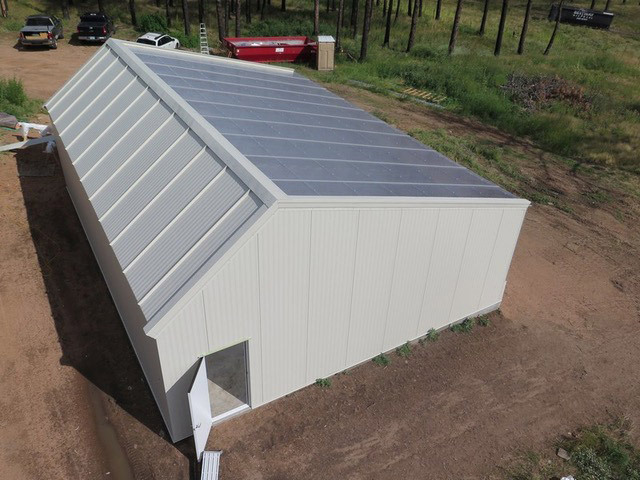 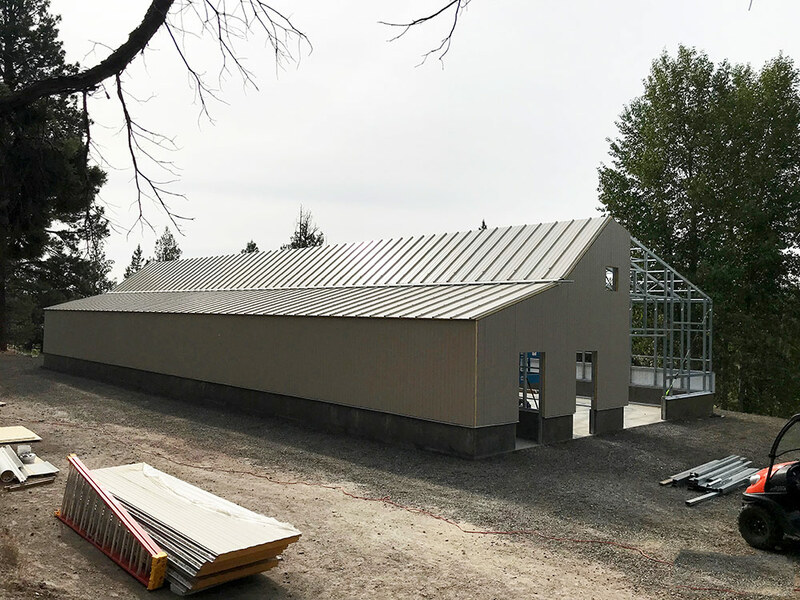 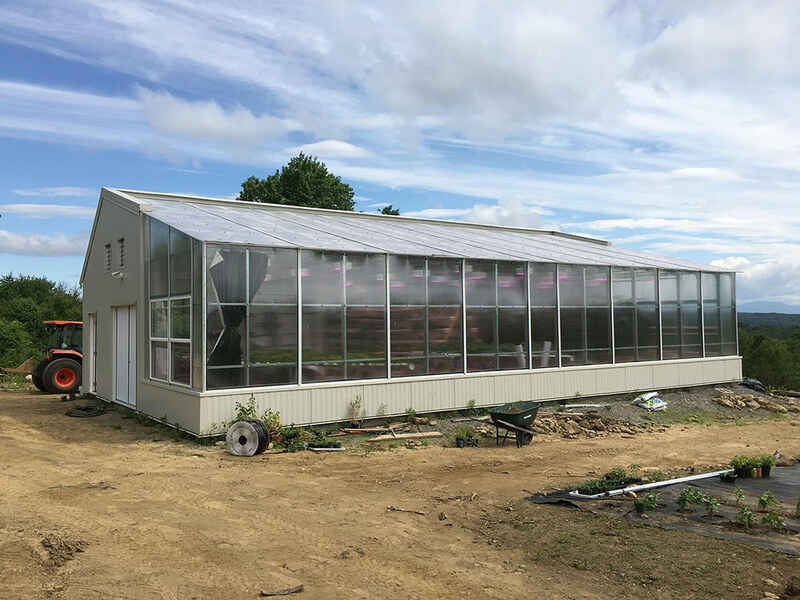 With our Ground to Air Heat Transfer (GAHT™) system, the greenhouse is also naturally heated and cooled year round by storing excess heat in the soil underground. 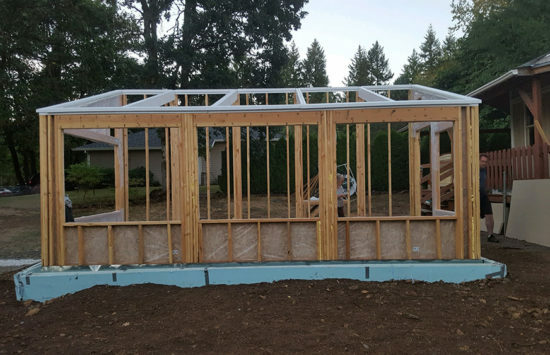 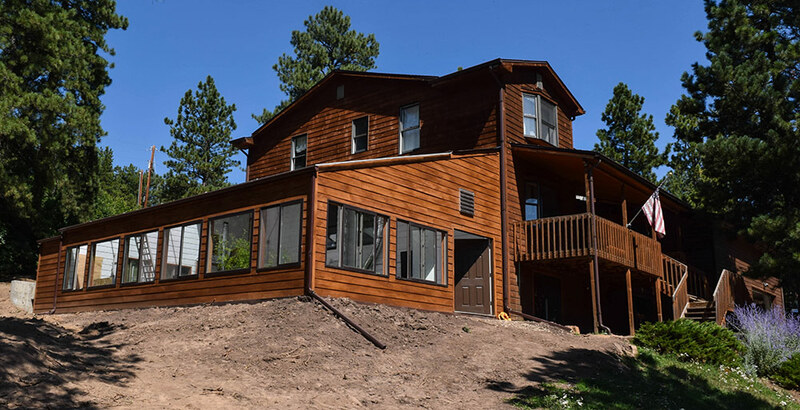 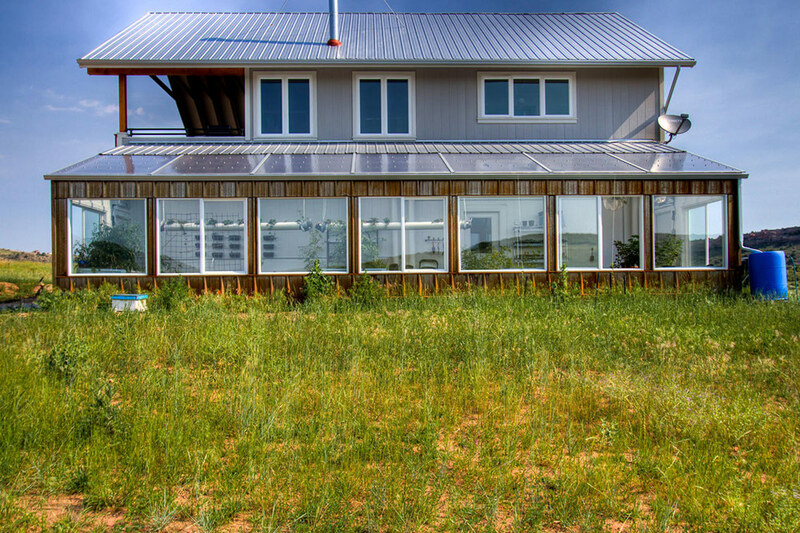 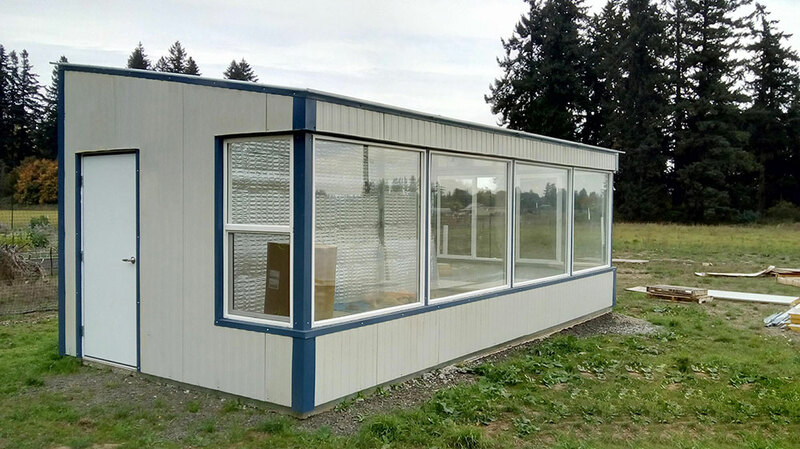 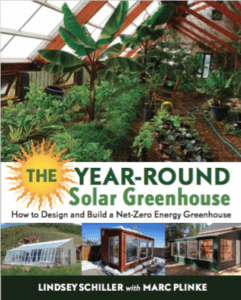 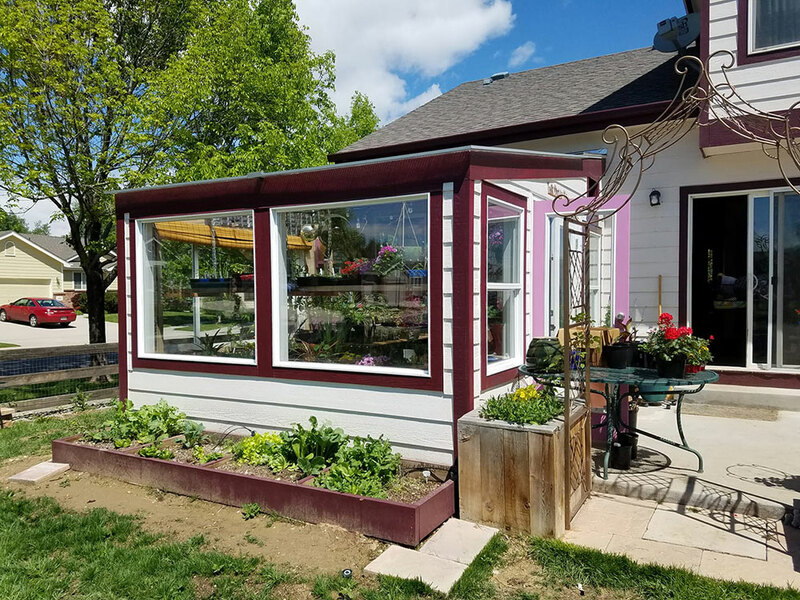 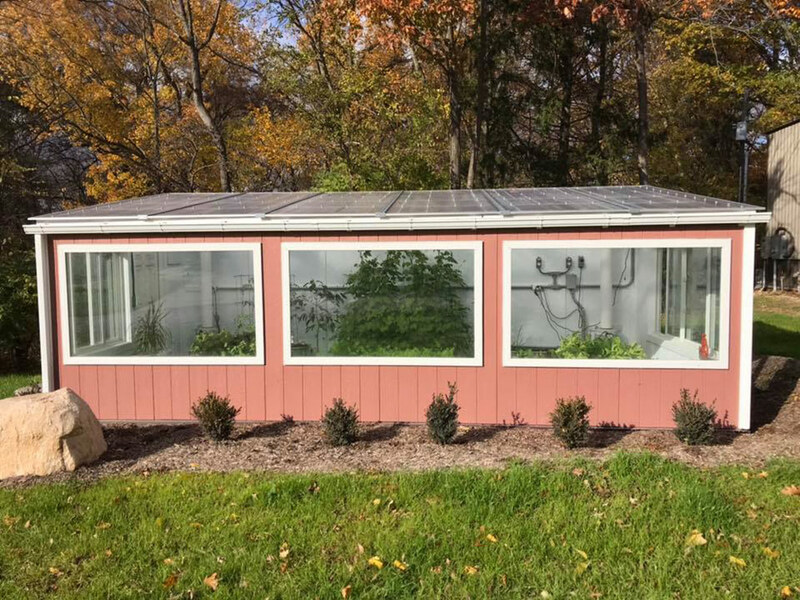 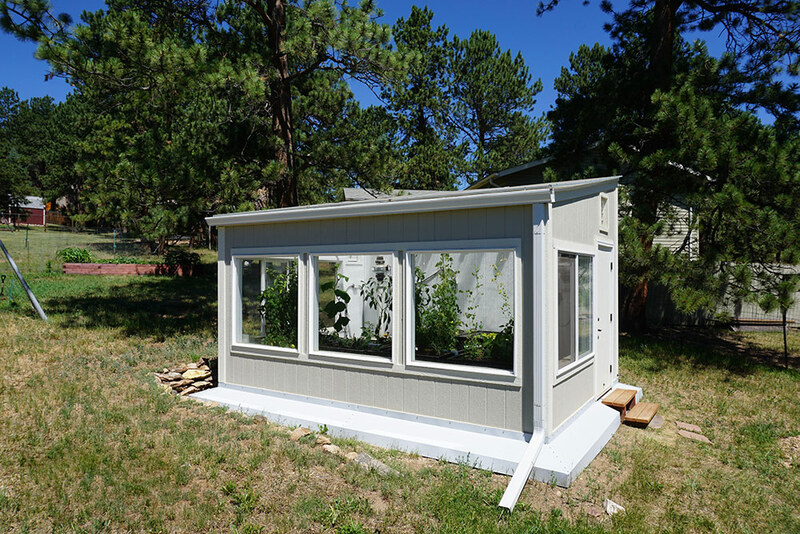 This plan package combines building plans for the greenhouse, and our plans / instructions for installing a GAHT™ system on your own.